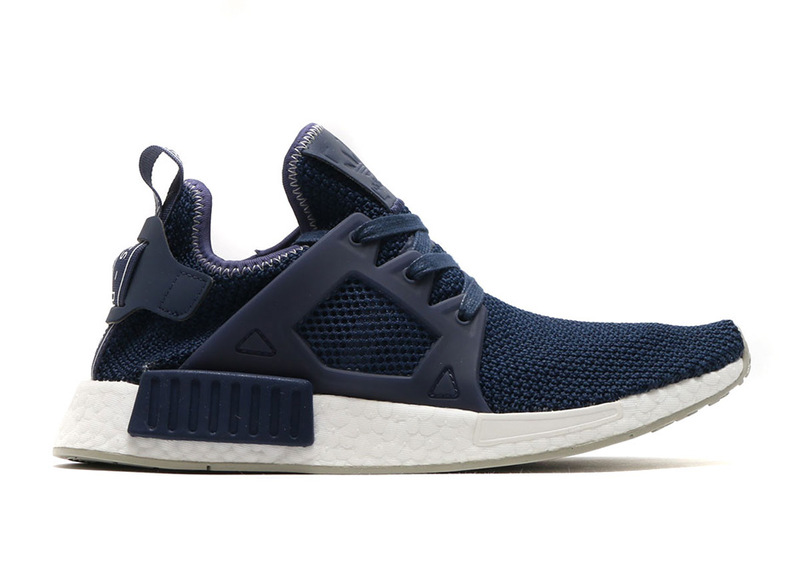 adidas has prepared some NMD shoes of the XR1 variety dubbed the “Contrast Stitch” pack. 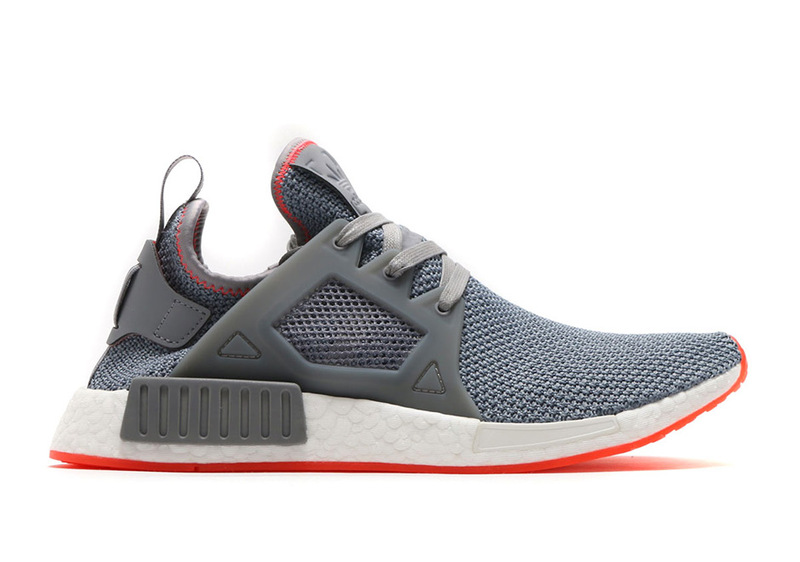 These four offerings feature tonal mesh uppers that are highlighted by contrasting stitching around the ankle collar that matches the respective shoe’s outsole. 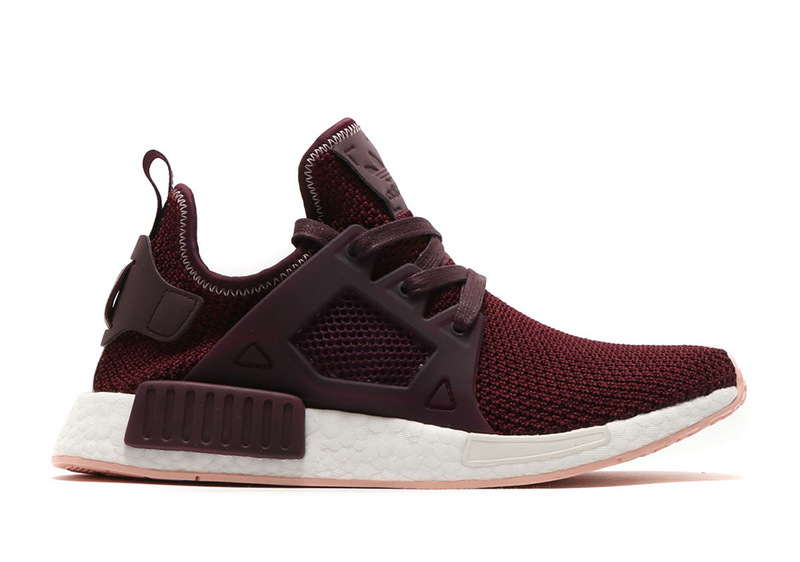 The pack comes in four attractive colors, navy, bordeaux, black, and grey, with both vibrant and monotonous stitching depending on the offering. 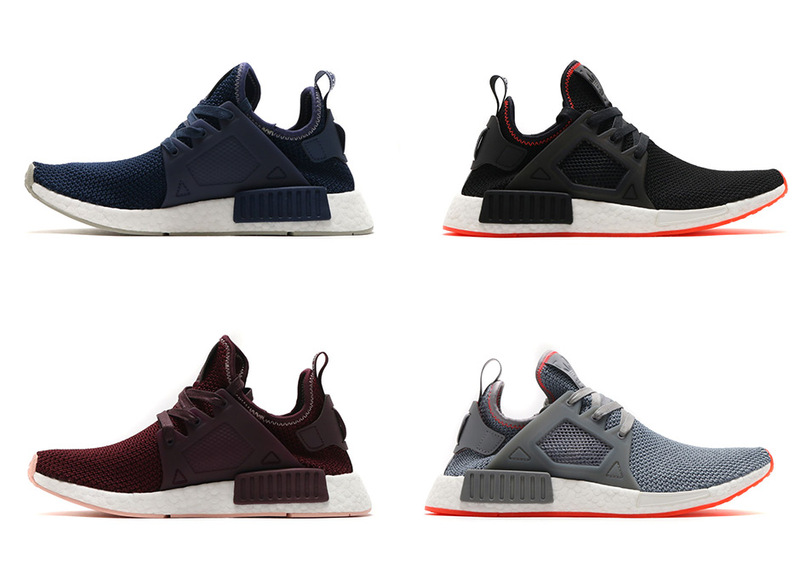 Tell us which one is your favorite and make your decision quick as these NMD shoes are available now at Finish Line.